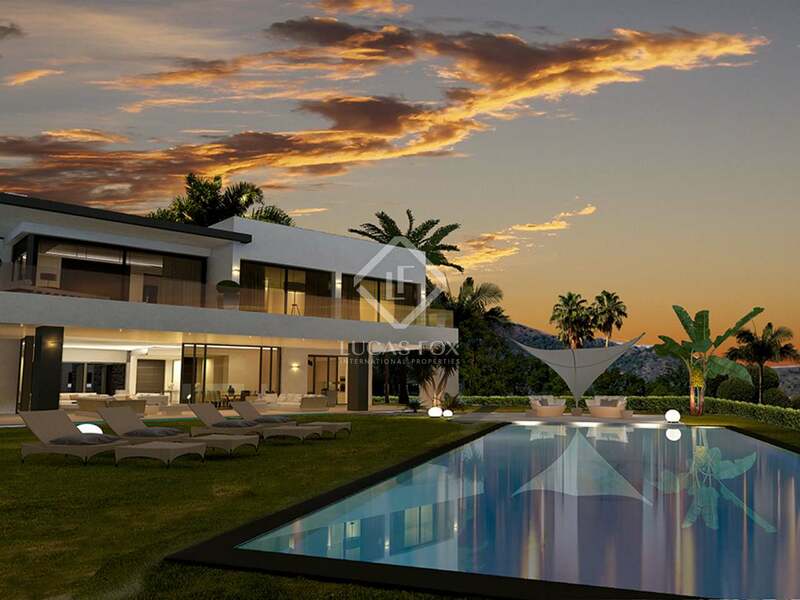 This property is part of an exclusive New Development on Marbella's Golden Mile. 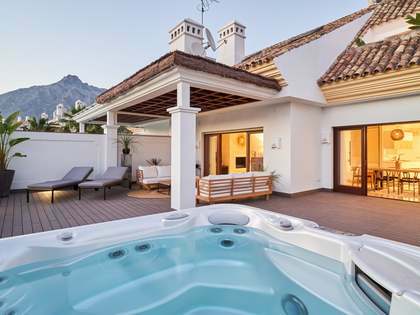 The villa boasts an unbeatable location close to the clubs, restaurants and golf facilities of the surrounding area yet remaining peaceful and secluded. On the ground floor of this property we find the spectacular living room- dining room which opens out onto the large terrace enjoying stunning views of the pool and the sea beyond. Floor to ceiling windows and the use of natural tones make this space radiant and bright. 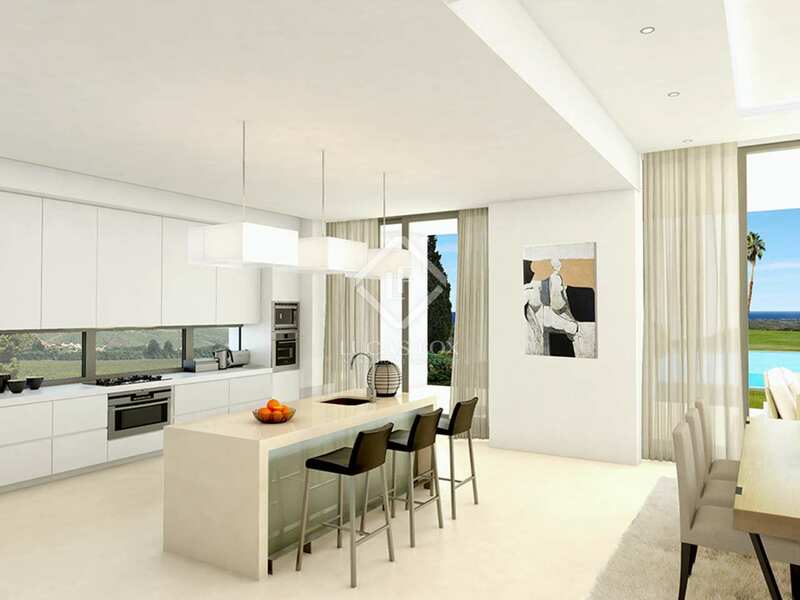 The spacious open kitchen is fully equipped with top-brand appliances. There is 1 bedroom located on the ground floor whilst the remaining 3 bedrooms, including the fabulous master suite with its en-suite bathroom and dressing room, are on the first floor of the property. The master bedroom also has access to a further terrace again offering views to the Mediterranean Sea. 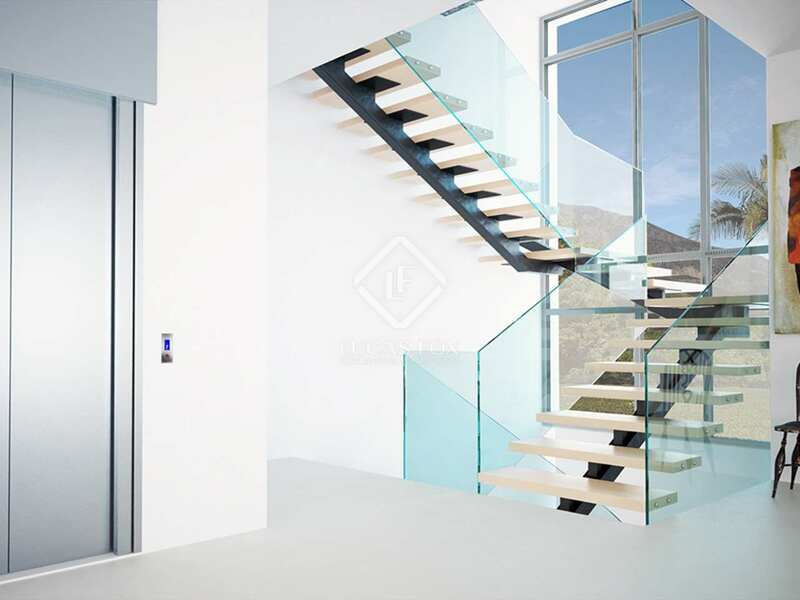 A lift connects the 2 floors for ultimate comfort and convenience. 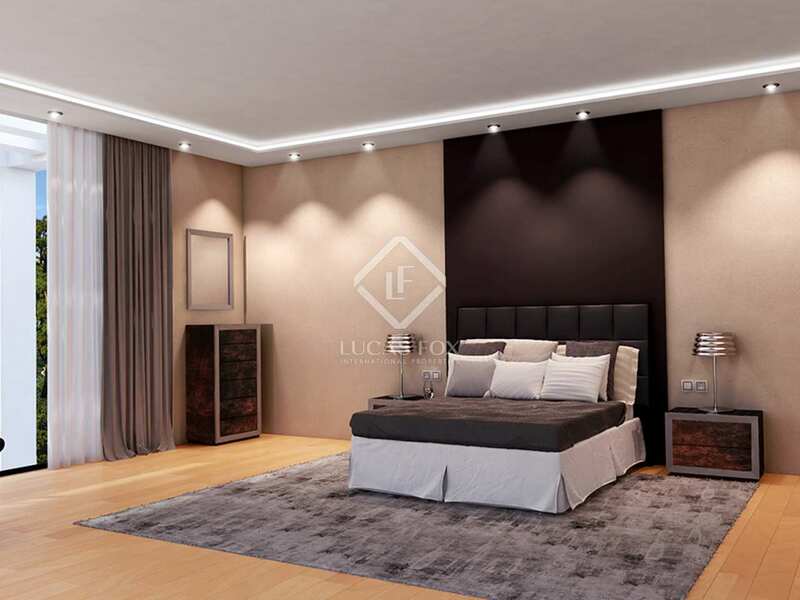 Heading down to the basement we find a large open space measuring 96m², as well as a massage room and 2 storage areas. The villa has a garage for 3 cars. 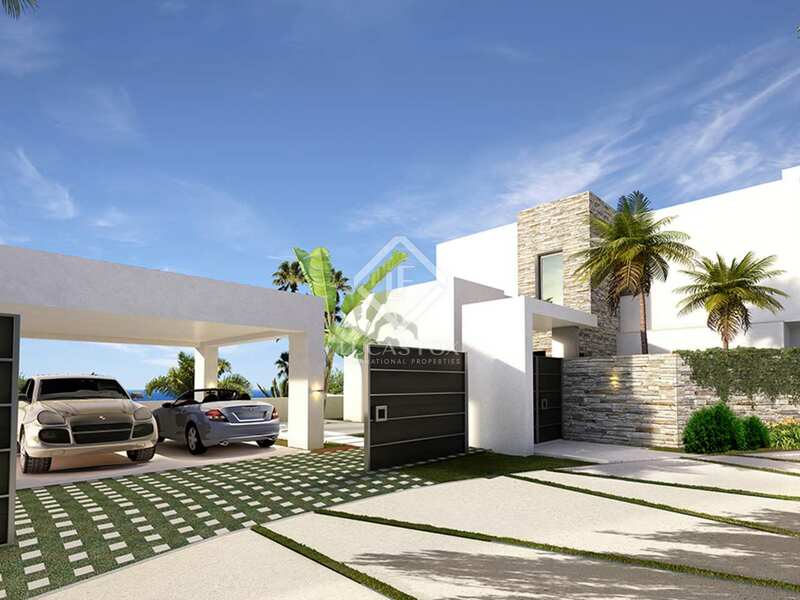 This villa is modern, stylish and elegant. 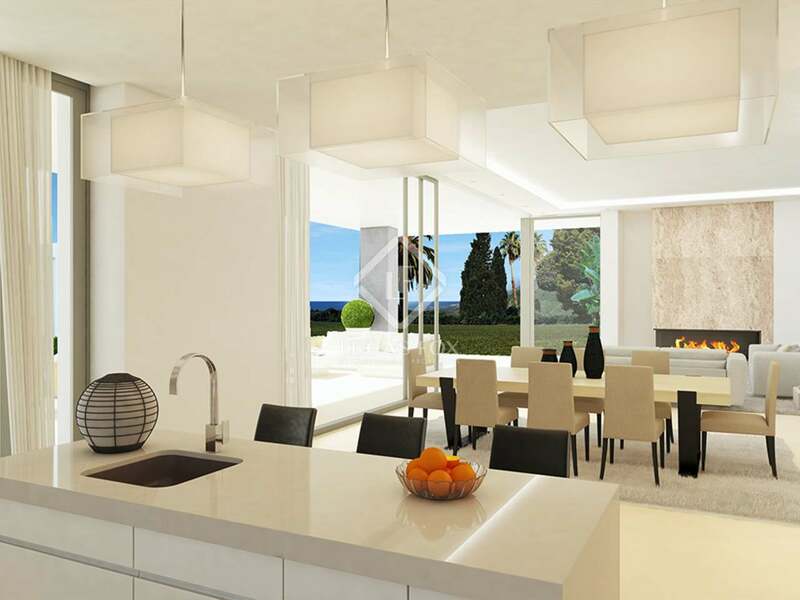 Boasting the highest quality finishes throughout it is a luxurious and sophisticated home in a stunning natural setting. 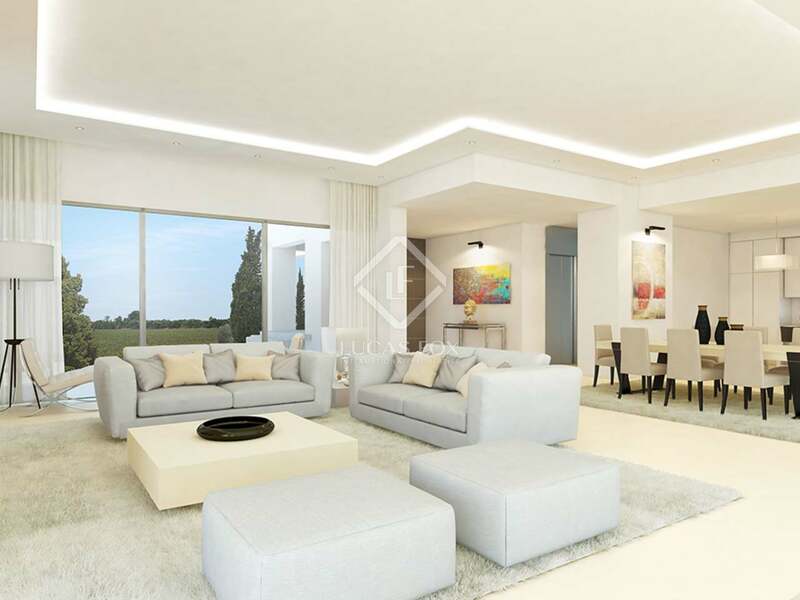 This villa is set within the exclusive Lomas de Marbella club on Marbella's Golden Mile, an unbeatable location close to clubs, spas and sports clubs. 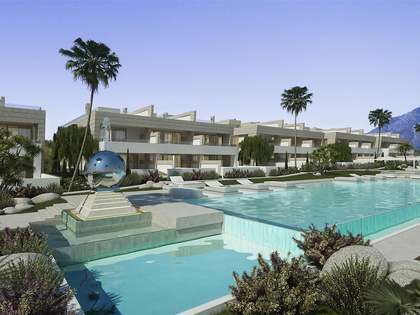 The property itself, however, is within a secluded and gated community with stunning views of the Mediterranean Sea. The Golden Mile is one of Marbella's most prestigious areas with excellent shops, restaurants and bars close by. With international schools a short distance away this is an ideal property for a family.